Are You Getting Enlightened Or Losing Your Mind plants the seed of spirituality into the heart of psychiatry like never before. Going far beyond showing the importance of spirituality in all healing, “Are You Getting Enlightened...” attempts to help lead the field of psychiatry, which has largely become a biological field, into the future, creating a Psychiatry for the 21st Century. 1. A new diagnostic model for differentiating Abnormal, Paranormal, and Spiritual Experience. 2. A vast compendium of Paranormal and Spiritual Experience, the likes of which is only equaled by a dry encyclopedia, which lack practical relevance, or the healer’s touch. 3. Two new Maps of Consciousness, providing a new way of organizing and understanding the full spectrum of human experience. The map called “States of Consciousness” took nearly a year for Dr. Gersten to visualize and conceptualize. This map is the framework that helped him organize the full spectrum of human experience. 4. PsychoSpiritual Assessment (PSA), a powerful tool for mastering all human experience. This is a new holistic psychiatry, a new diagnostic system, and a new treatment model. 5. 47 Mental Fitness Techniques and 35 Guidelines to help people with a wide variety of issues, symptoms, problems, goals, and experiences. 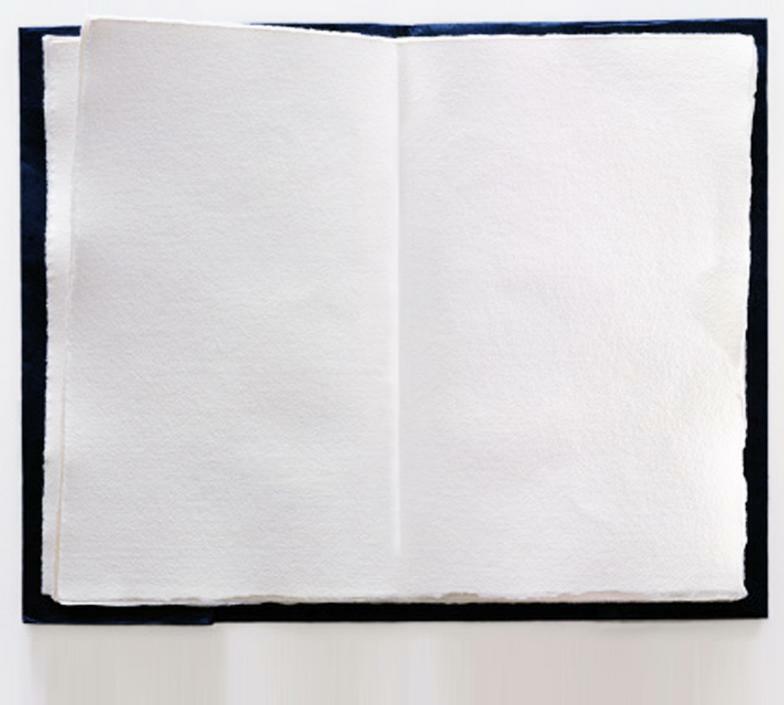 While “Getting Enlightened” is not structured as a how-to book, the wide array of techniques is sufficient to be a book just by themselves. 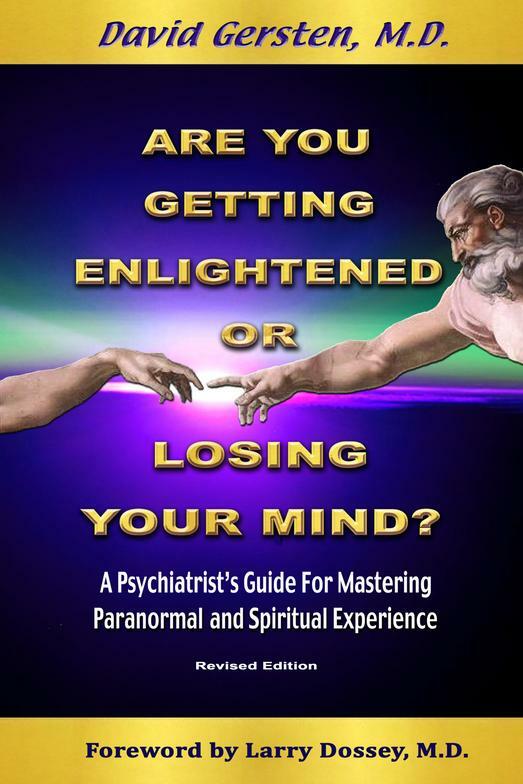 “Are You Getting Enlightened Or Losing Your Mind?” provides a new way of looking at all human experience, from depression to the yogi’s samadhi — placing mystical experience, spirituality, God, miracles, and love at the heart of the healing process. 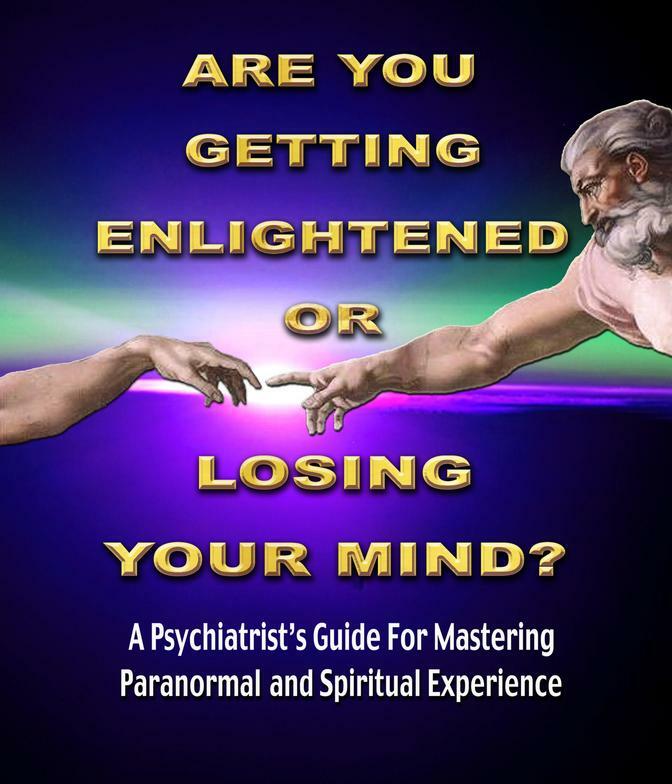 This book de-stigmatizes visionary experience, ESP, visits from the departed, and the entire arena of paranormal and spiritual experience, so that people can openly discuss these issues with their doctors and become empowered in the process.